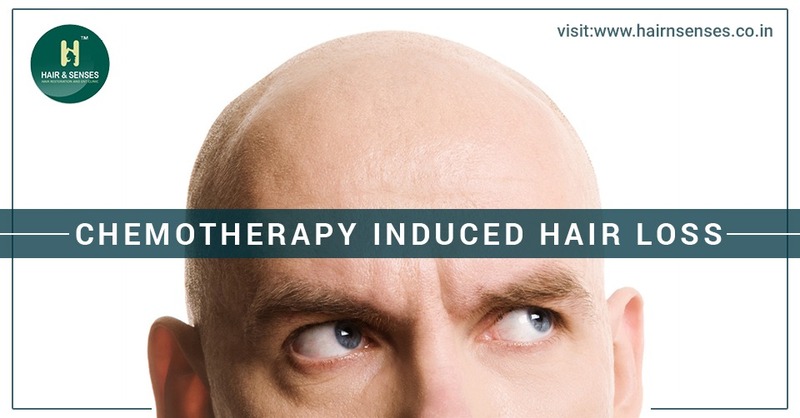 There are a startling number of men around the world that suffer male pattern baldness, almost two-thirds of them. And unfortunately, it can hit them at any age. 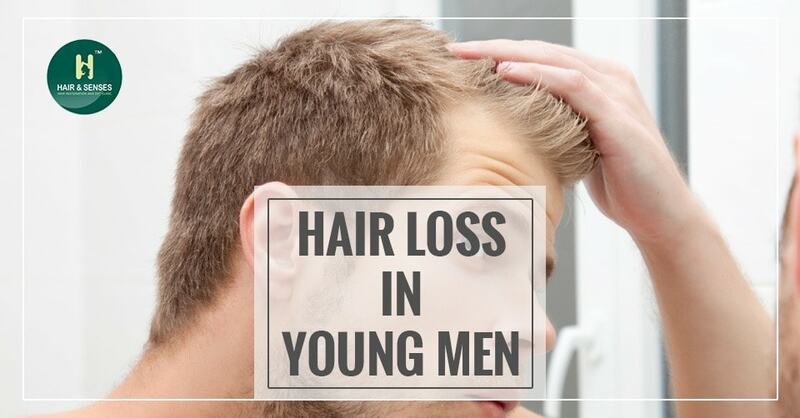 Some men, in fact, start losing their hair as early as in their twenties. The World health organisation estimates that more than 400 million people around the world live with diabetes. A chronic disease, diabetes is related to the production of insulin, a hormone, which regulates blood sugar. Waiting for a friend, let me light a cigarette. At a bar drinking, let me light a cigarette. Anxious before an interview, let me, once again, light a cigarette! Lifestyle diseases are quite common in the 21st century. Inadequate nutrition, alcoholism, smoking, junk food, irregular sleeping patterns, lack of exercise and stress have all led to increase in heart diseases, diabetes, and low immunity in not just the elderly but among the youth population as well. ‘Bald Bill’ jokes are quite common among young balding men. Making jokes about their baldness in social situations is one way to deal with and acknowledge the trauma of baldness at a young age and also appear confident. Who doesn’t like the rain? 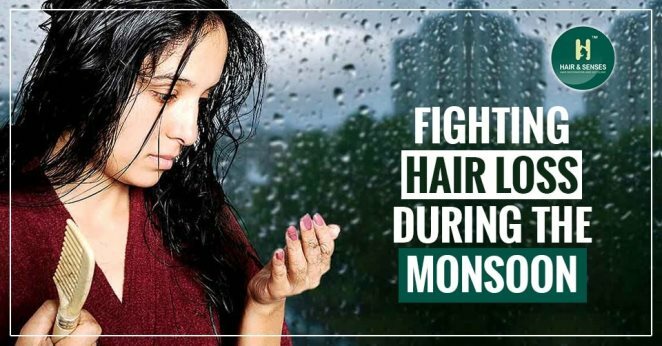 Especially in a country like India where the monsoons sweep over the country every year providing much-needed respite from the searing heat. Yoga is good for the body and the mind, in fact its many benefits are well-documented and well-known. It is one of the best ways to maintain both physical and mental health. 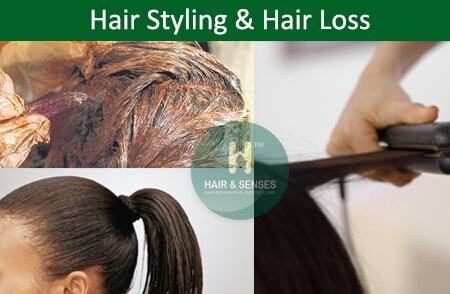 This is a common form of hair loss caused by long term pulling forces on the hair follicle. This is generally seen in women who do tight hair styling like tight ponytail or braids. 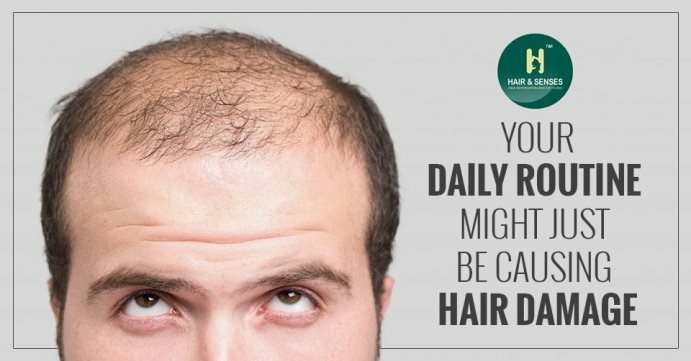 Everyone loses hair, everyday, but it’s not always a cause of concern. 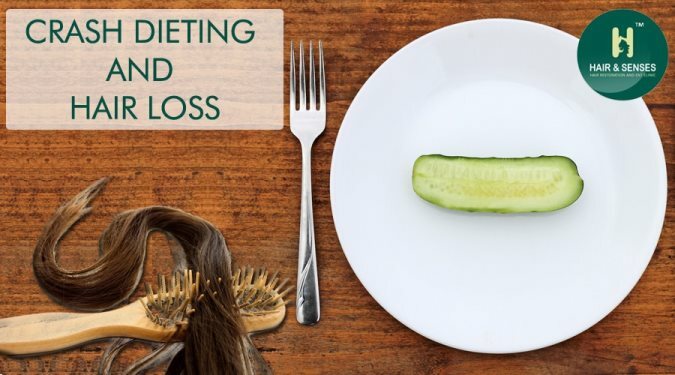 An average person sheds about 50-100 strands of hair everyday. But if there is more shedding than that, it’s a cause of concern. 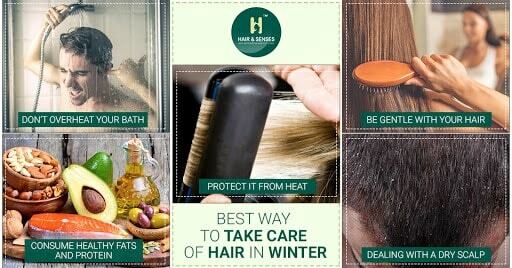 Winter months can be equally tough for both hair and skin. 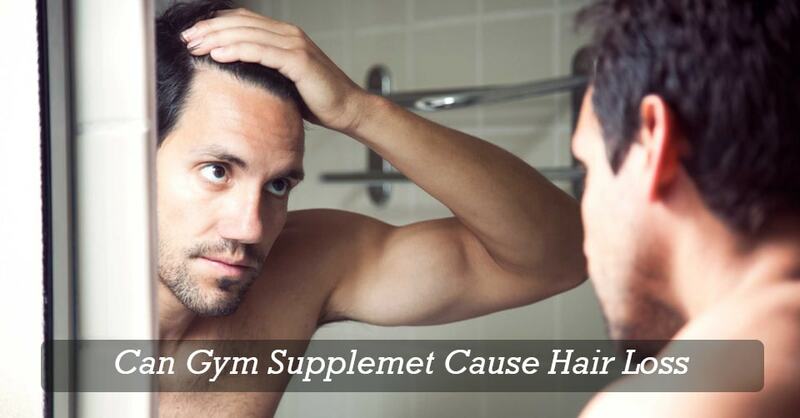 While most of us will change our skincare regime and stock up on winter creams for our skin, we will just ignore our hair..
Can gym supplements cause hair loss? Hitting the gym regularly is one of the best things you can do for your hair, skin,and overall well-being. 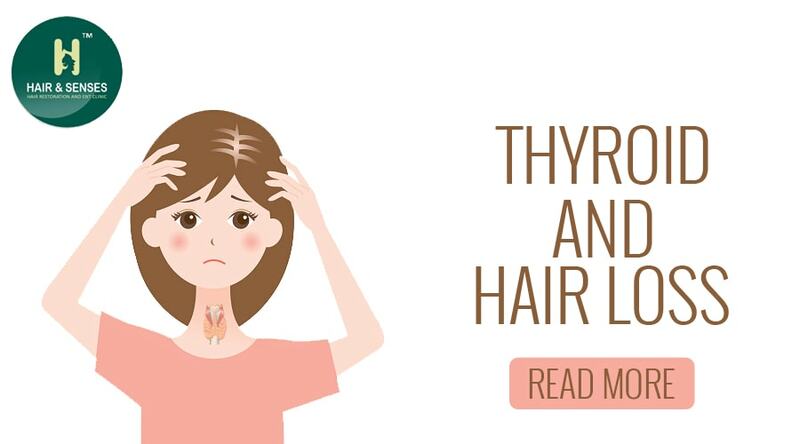 It improves blood circulation, gets your heart pumping,and relieves stress..
Thyroid gland is situated in neck wrapped around the trachea (windpipe) below the voice box, it has two lobes and an isthmus in the centre. 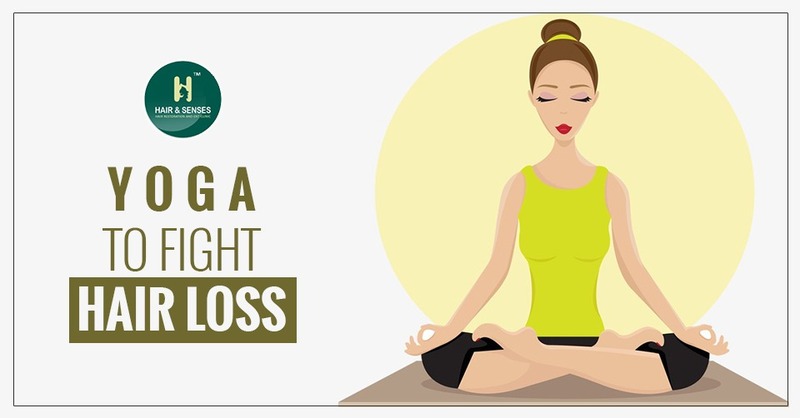 The main function of this gland is to secrete thyroid hormones..
Nowadays, everyone wants a pleasing good looking and appealing personality and for this everyone adopts certain strategies like going to gym, do yoga, do running and alter some diet pattern. 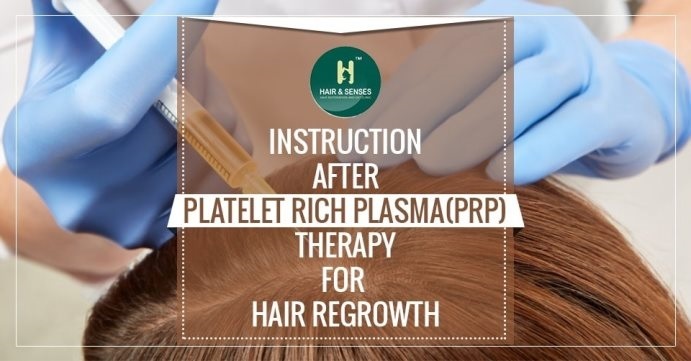 Once your PRP injections are done you can immediately resume your daily activities with certain restrictions and advise which one should follow so that optimum result can be achieved. One can wash the hair on the next morning; avoid washing or shampooing on the same day. 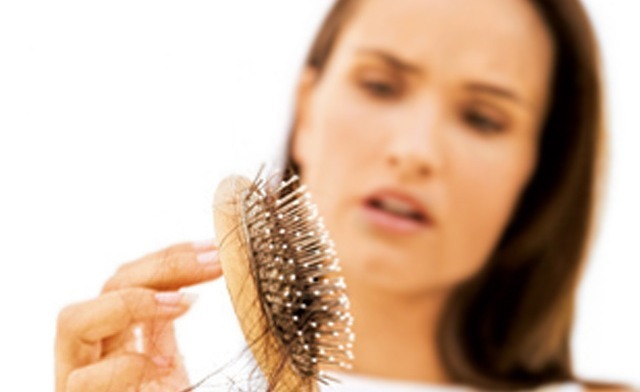 To understand hair loss in PCOS, it is important that one should know about PCOS. PCOS or Polycystic Ovarian Syndrome is a disorder where there is imbalance of hormones leading to increase in androgens. 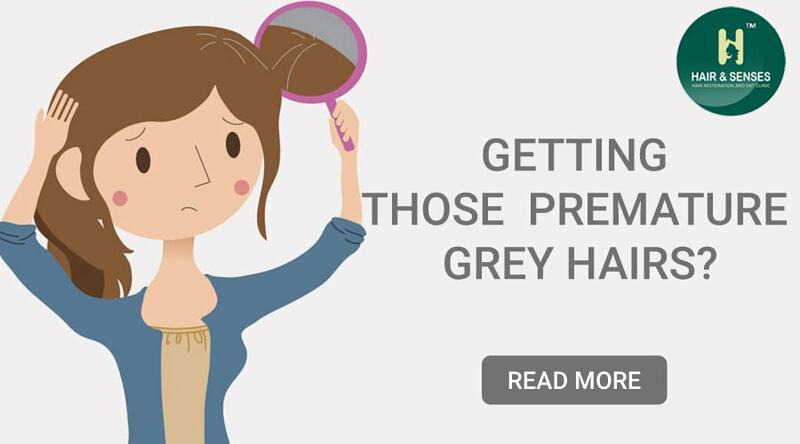 The process of greying of hair also called canities is a normal physiological phenomenon, which starts with increase in age. 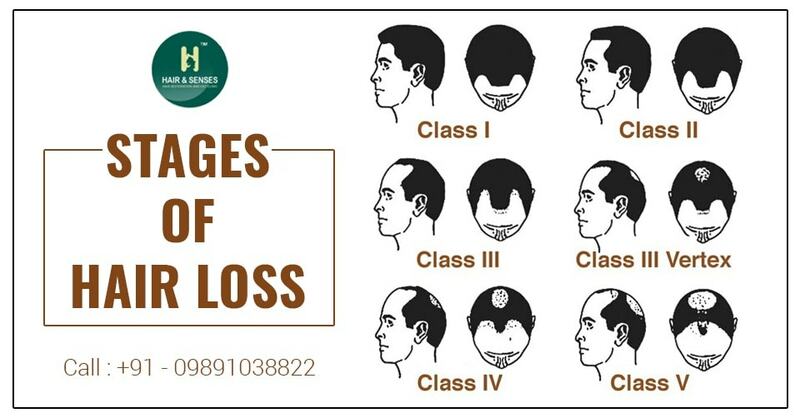 Loosing hair is one of the nightmares irrespective of age and gender but one should understand that everyone loses around 50-100 hair daily and there is no need to worry.. Chemotherapy medicines also commonly called anticancer medicines generally have variety of side effects depending upon the type of medicines used. 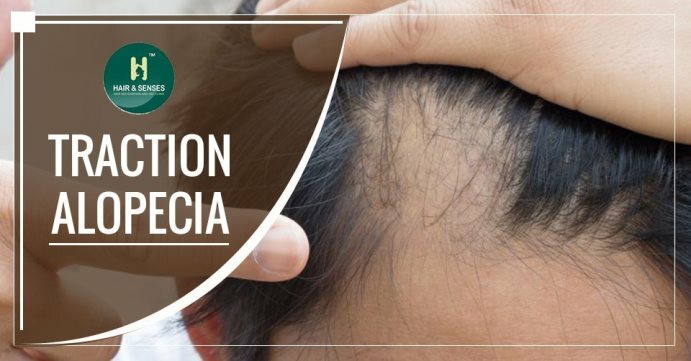 One of the most distressing side effect of these medicines is hair loss or in other words alopecia. 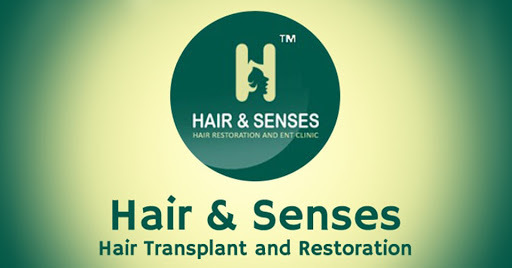 Hair is an important part of face which has significant effect on one’s physical and psychological personality. 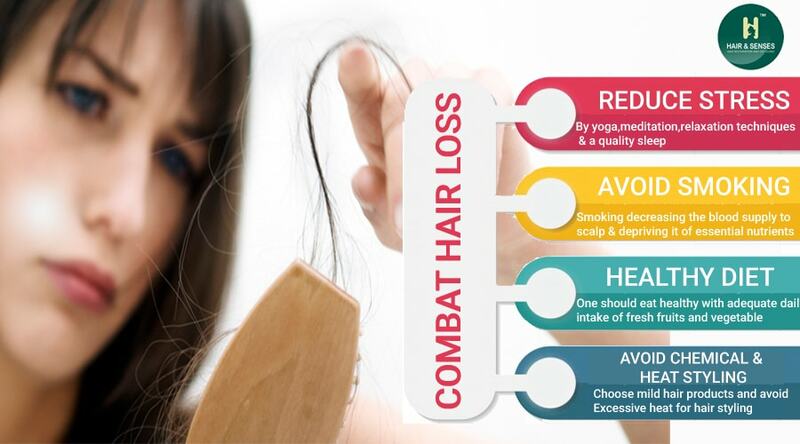 Hair loss is commonly caused by genetic and hormonal influence, but external factors like smoking, pollution, nutrition, hair styling tools & products, stress also plays a significant role.